Navy Point Yacht Sales specializes in the sale of new and used sail and power boats. We are a yacht broker and authorized Jeanneau Yachts dealer, with multiple locations surrounding Lake Ontario to serve the upstate New York and Toronto area. Through our yacht brokerage, we can offer extended listings of used sailboats and power boats for sale from all major manufacturers including Catalina, Beneteau, Hunter, C&C, Pearson, Hanse, Bavaria, Dufour and more. 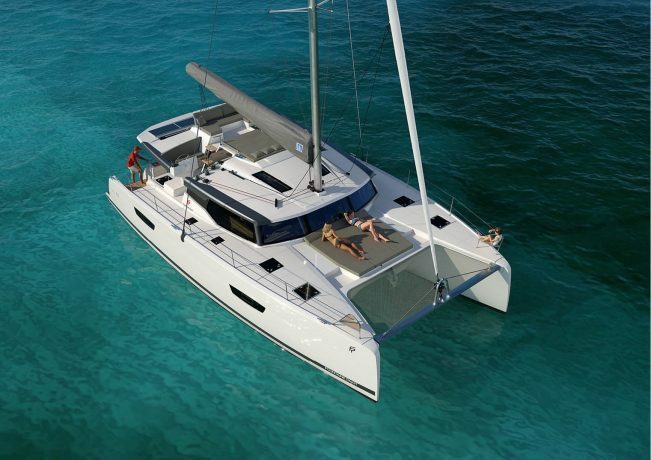 If you are looking to sell, we can also help you sell your sailboat or yacht. Contact us today for more information on any of our boats for sale or yacht brokerage services available at our Rochester, Sackets Harbor, and Toronto Locations.